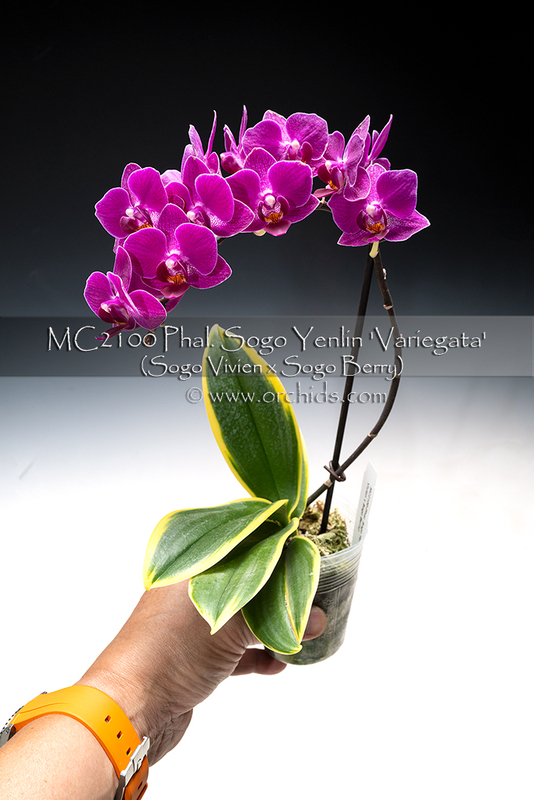 A great new variegated form of one of everyone’s most favorite pink multi-floral miniature ! 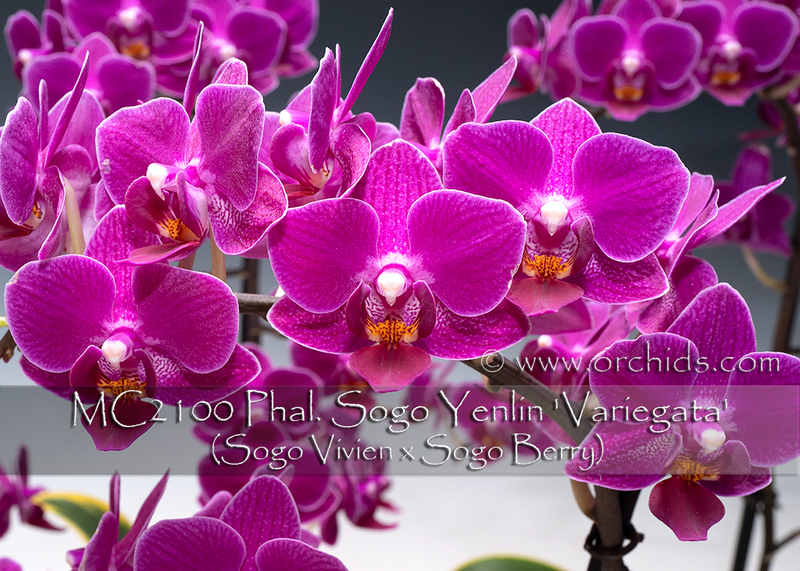 Capable of producing multiple branching spikes of small rich purple-pink flowers, its variegated foliage makes it extremely attractive, even when not in flower. 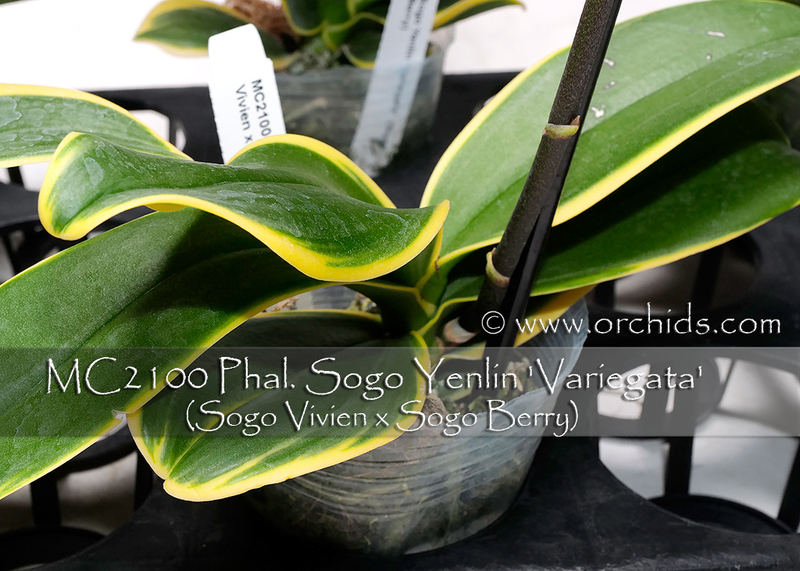 The degree of variegation produced in the leaves will vary slightly according to light and temperature, creating a pleasing surprise with each new leaf growth. Intriguing and Highly Recommended ! Variegata .Note: currently in bloom.